TXBRA’s mission is to promote amateur bicycle racing in Texas. 2. Encourage clubs in close geographical proximity to work together to host full weekends of events, rather than weekends made up of single races in different locales. 3. Create a points series that will recognize the reward rider and clubs from each category in the disciplines of road, track and cyclocross. 4. Develop a standardized category system to facilitate the Texas Cup series. 5. Encourage promoters to provide races that meet their event sanctioning body’s category-specific time or distance requirements for rider upgrade. 6. Provide for effective communications between racers, clubs and promoters by encouraging a spirit of cooperation and volunteerism. 7. Seek to attract corporate sponsorship in order to fund TXBRA activities and purchase equipment that members can use. 8. 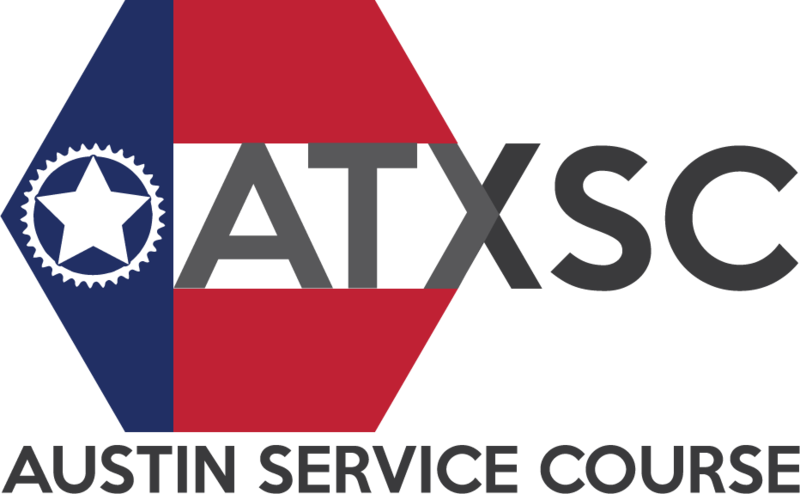 Serve as a unified body that will represent amateur Texas bicycle racing in discussions, regarding its needs and desires, with its governing bodies. 9. Create a supportive network and environment that enables race organizers to exchange ideas and support each other.